A system of medicine developed by German physician and chemist, Samuel Hahneman. The principle is the theory of “like cures like”. Symptoms that a substance can cause in a healthy body can be used to treat the same symptoms in an unhealthy body. One example is onion juice – botanically Allium Ceppa. It can cause a runny nose, watery eyes etc, so onion juice may be used homeopathically to treat symptoms of the common cold. 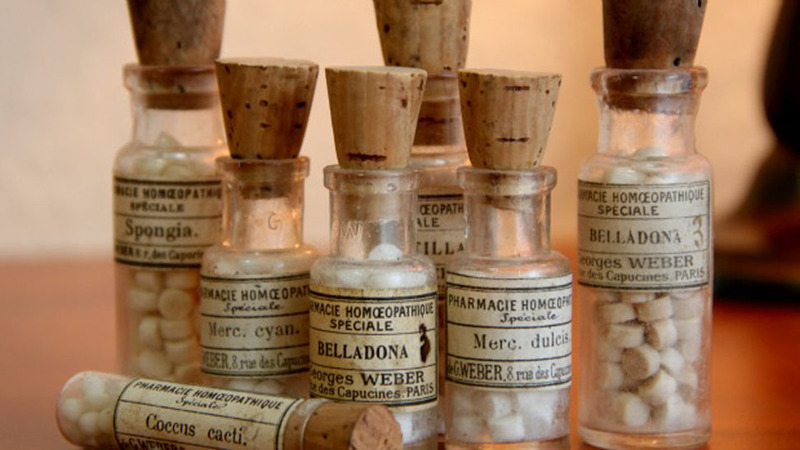 Homeopathic medicine is completely safe, with no side effects, no interaction with other medications and easy to take. So it is an excellent treatment for everyone including, children, pregnant women and the elderly.